When you mention Tim Hortons, people only think about a simple fast-food chain but, to Canadians, it has become a part of their culture and their way of life. Whether it is in Canadian politics, the Canadian army or the dictionary, the brand is everywhere. 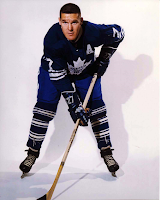 The brand was founded in 1964 in Ontario by Tim Horton, a famous hockey player in the National Canadian League. He created a partnership with Jim Charade, who remained unknown till now. In reality, he is the one who got the idea to create a doughnut and coffee chain in the first place. How did Tim Hortons become a way of life? 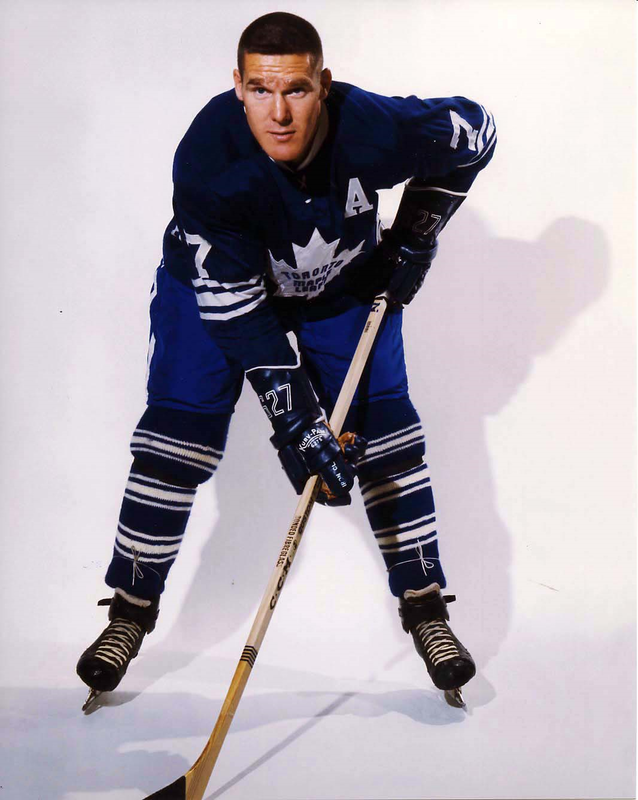 It came into Canadians' lives in many ways. First of all, Tim Hortons is now the most famous fast-food chain in Canada with almost 4000 locations in which you can find all sorts of hamburgers, sandwiches, wraps, doughnuts,... No tourist can ever visit Canada without stopping by a Tim Hortons restaurant and without being tempted by their food. However, Tim Hortons are not to be found on Canadian soil only: you can find some in the United Kingdom, in Spain, in Ireland, in the USA of course, and in some Eastern European countries. Moreover, the brand is mostly famous for "double-double" coffee, which is a coffee with two creams and two sugars. It became so popular that the word entered the Canadian Oxford Dictionary in 2004. Another reason why Tim Hortons became so popular is because it is connected to hockey, which is Canada's national sport. 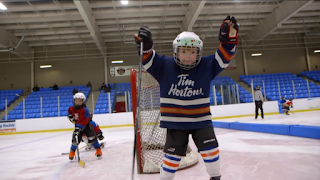 This connection is maintained through adverts or through the Timbits Minor Sports Program, whose aim is to encourage young children to play sports. Once the children begin learning to play sports with this program, the brand enters their lives. ‘Timbits’ also refers to the famous doughnut holes that the brand offers. Then, Hortons is also a part of the political game that is being played between the conservatives and the liberals. The members of the conservative party identify themselves as the Tim Hortons party and, according to them, the liberals are the Starbucks party because the customers are from the upper class. 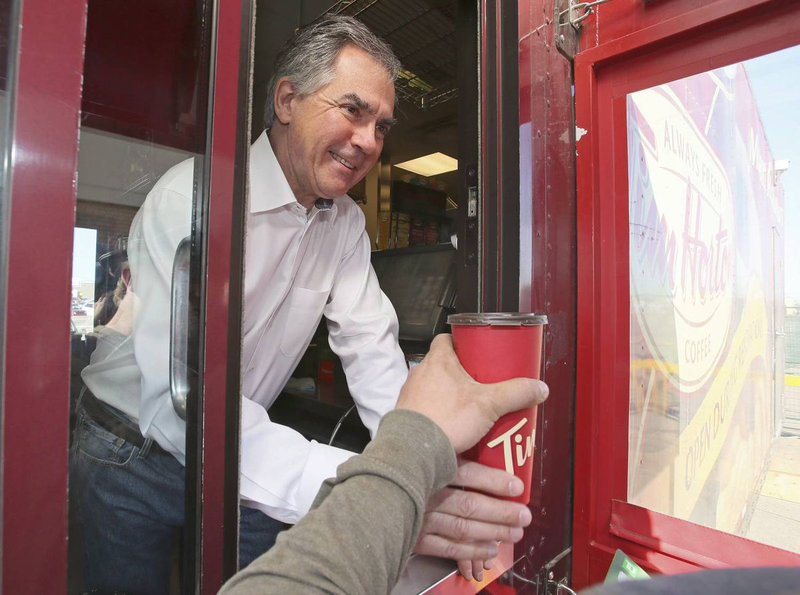 The conservative party indeed sees Tim Hortons' customers as belonging to the middle class and tries to attract them through different campaigns. Tim Hortons represents the diversity of the country. 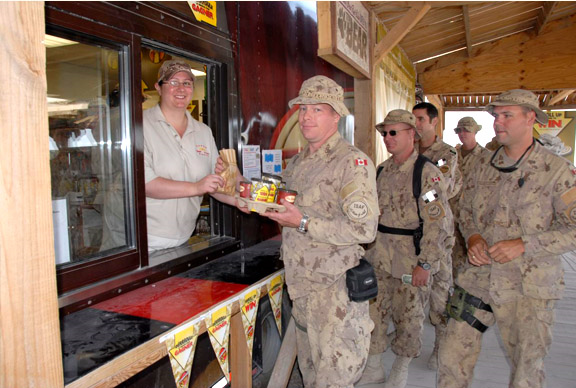 When Canadian soldiers were deployed in Afghanistan during the war, the Canadian Chief of Defence Staff, General Rick Hillier, insisted that the soldiers should have access to a Tim Hortons to boost their morale. As a result of this request, a Tim Hortons outlet opened in Kandahar Airfield. 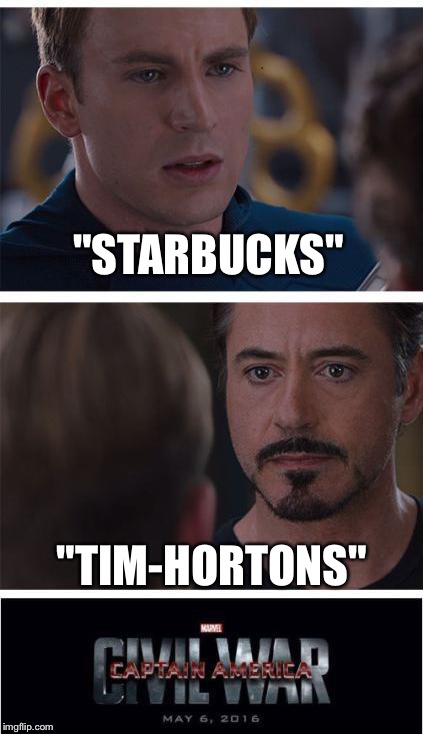 Finally, Tim Hortons is also very famous on the Internet, whether it is in the meme culture with a lot of memes going around or with the amount of Youtubers taking on challenges or making reviews about the brand. All this reinforces the visibility of the fast-food chain and embeds it even more in Canadian pop culture. In conclusion, Tim Hortons is more than a simple fast-food chain. It has become a way of life throughout the entire country thanks to its visibility in the media, politics, the Internet and its connection with sports. It has been popular since its creation and it will no doubt remain so for a long time to come.